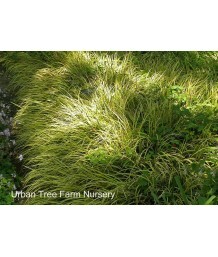 Sweet FlagSemi-evergreen perennial grass. Suitable for semi-aquatic plantings; do not let soil dry o.. 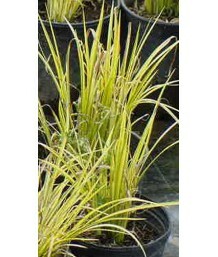 Dwarf Japanese Sweet FlagSemi-evergreen perennial grass. 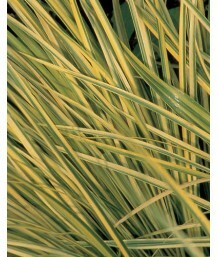 Suitable for semi-aquatic plantings; do not..
Japanese Sweet FlagSemi-evergreen perennial grass. Suitable for semi-aquatic plantings; do not let s..